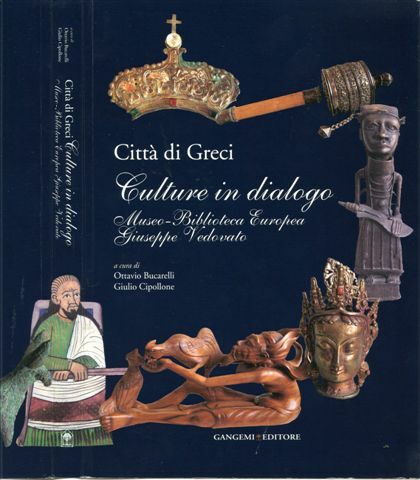 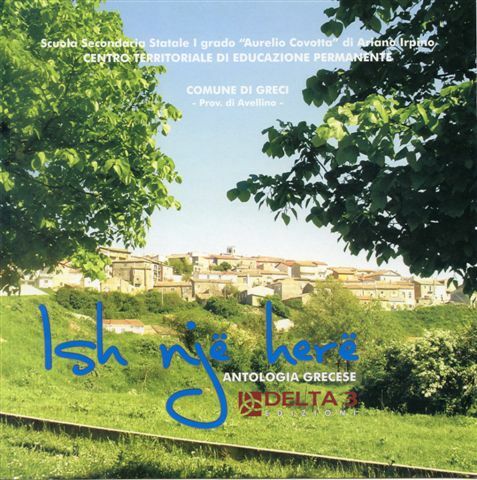 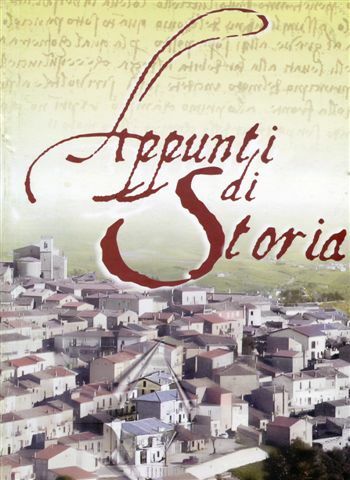 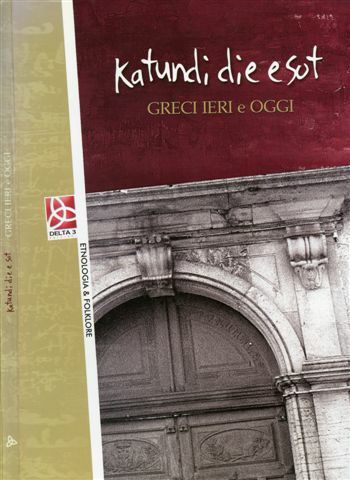 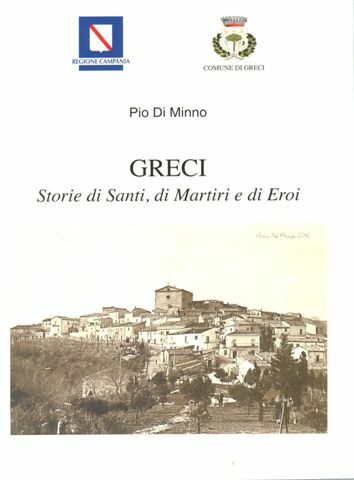 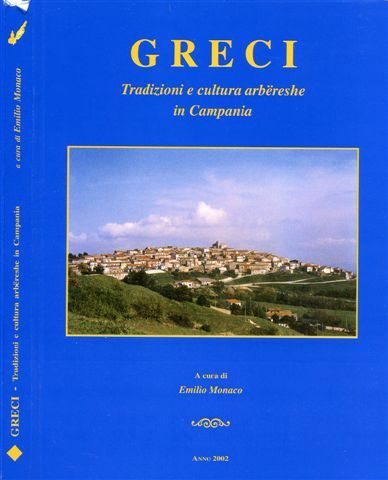 The following are books and booklets that have information about Greci, Italy. 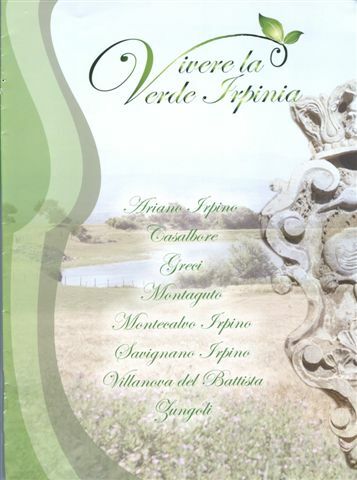 I have a copy of each of these items and I am willing to send you a PDF file that contains the book or booklet. 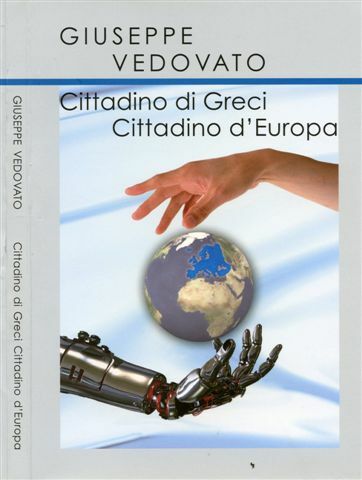 Remember they are all in Italian.